Found 2 file extension associations related to The Settlers II: Veni, Vidi, Vici and 2 file formats developed specifically for use with The Settlers II: Veni, Vidi, Vici. 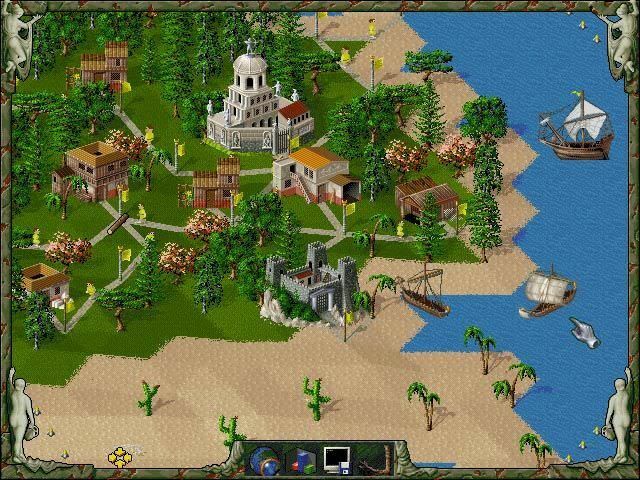 The Settlers II: Veni, Vidi, Vici is a real-time strategy computer game, released by Blue Byte Software in 1996. Settlers II can be played in either campaign mode or through individual scenarios defined by the user. The user can also engage in a split screen match with a human opponent on the same computer with a second mouse. The player's main objectives are building a diverse economy and conquering every computer opponent. If you need more information please contact the developers of The Settlers II: Veni, Vidi, Vici (Ubisoft Blue Byte), or check out their product website.